Tourist arrivals in Greece recorded a double-digit rise in September, vindicating forecasts of an increase in tourism that will exceed 10% for the whole year. In particular, the number of foreign visitors to Greece is set to reach a record of 16.5 million this year. 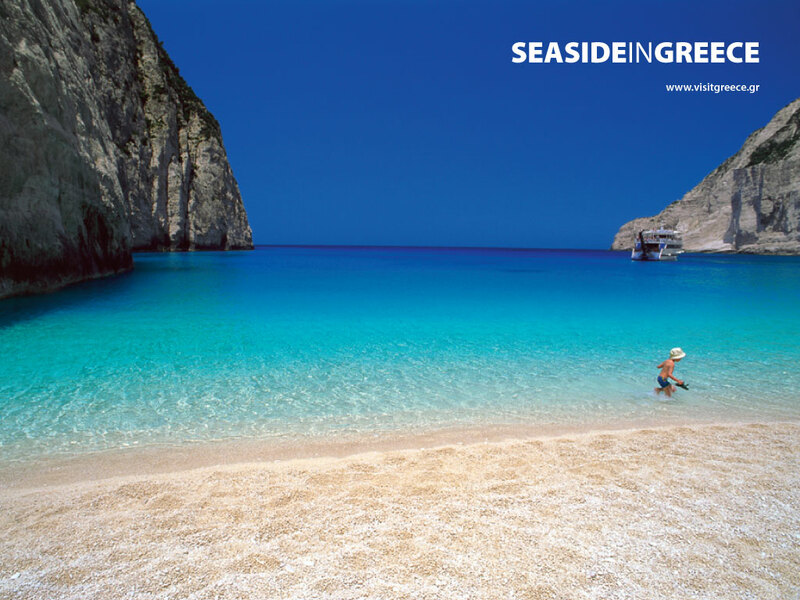 That is up 12% from 2010, according to the Association of Greek Tourism Enterprises (SETE). The increase in arrivals translates into a considerable increase in revenue as well, amounting to more than 17% of GDP and 20% of employment. Meanwhile, in view of the 10th Conference Tourism and Growth to be held on October 31, Culture and Tourism Minister Pavlos Yeroulanos presented the government’s strategy for Greek tourism during the decade 2011-2021 in a meeting with the SETE Board of Directors on October 3. Yeroulanos said that the aim is for Greece to be included within the top 10 tourism destinations in the world, and for direct and indirect tourism Gross Value Added (GDP-taxes + subsidies) to reach € 50 billion and jobs in the tourism industry to reach 1 million.